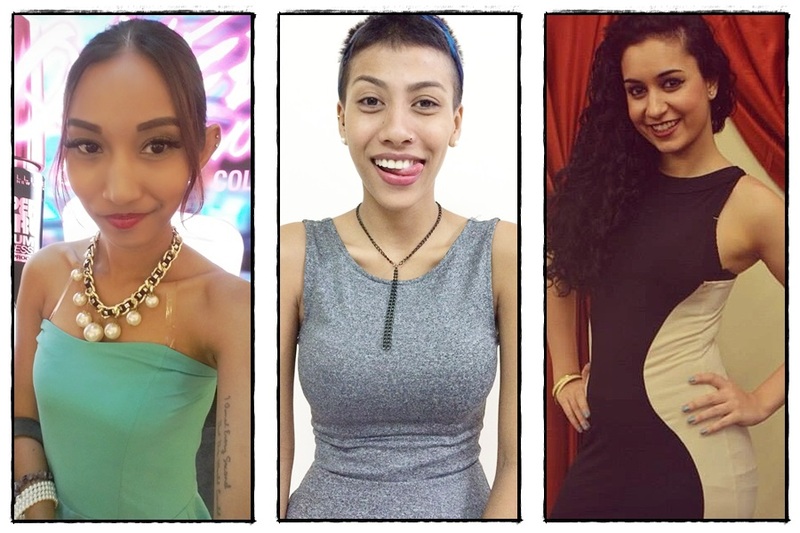 The winner for the Round 3 of VIMA Model Awards, a.k.a. 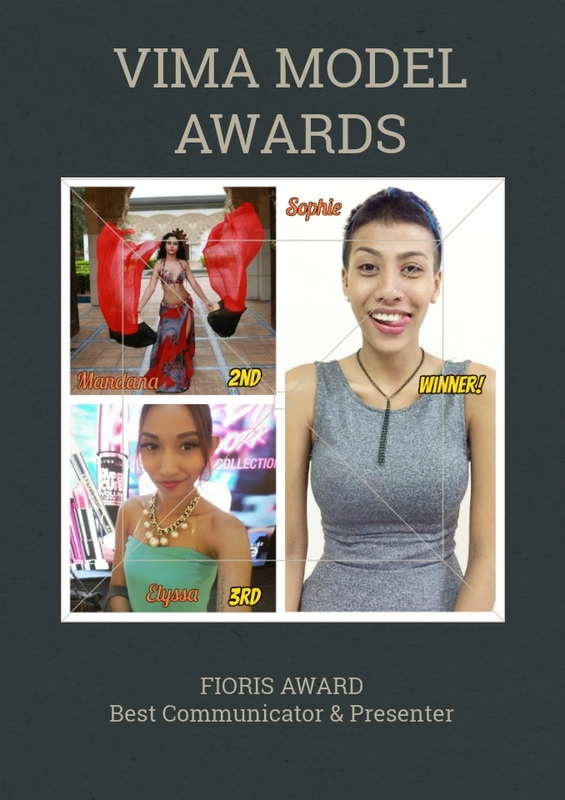 the Fioris Award, goes to Sophie (Sofia Sanford) from Malaysia who has proved her worth as a great communicator and presenter. Held at Glory Beach Resort Port Dickson, the third round required the models to participate in three different activities which tested them on their communication and presentation skills as well as their creativity and teamwork. The first activity was a group presentation while the second activity was the talent night where the model showcased their special talents in the most creative ways. The third activity was an individual presentation where the contestants talked about topics that are close to their heart. “Throughout Round 3 we were also looking at how contestants were able to engage their audience. This round was very challenging because it required a lot of thinking and planning and the need to present a task within a given time,” said Rekha Menon, co-founder of VIMA Model Awards. “However, in spite of the hectic schedule and the demanding criteria for each activity, the contestants developed a very close bond among themselves which created a lot of fun moments. On the whole, the weekend turned into an unforgettable experience for all,” she added. 12 contestants from Round 3 will move to Round 4, “The Thinker” which will test the contestants’ problem solving skills, quick thinking and intellectual discourse. Previously for Round 2, Pema Tshoki from Bhutan had won the Visage Award (Face of The Year) while Mary from the Philippines winning the surprise award from Round 2, the Vox Populi Award (People’s Choice Awards).